MOONEYES Transporter Floor Mat Rug MG458TR - California Car Cover Co. 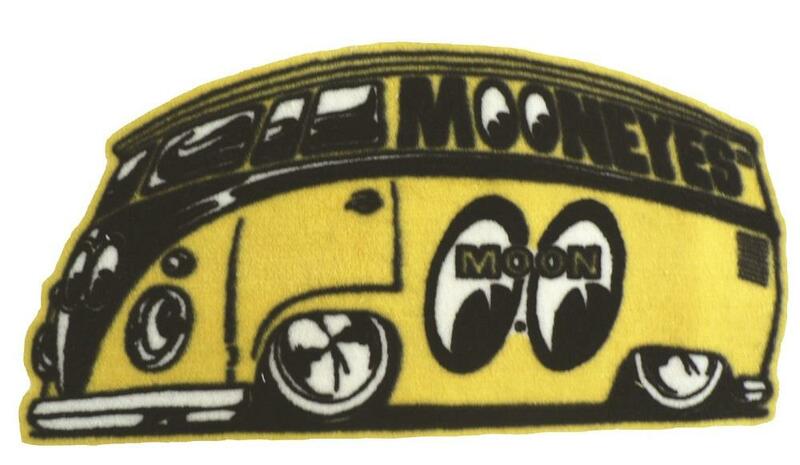 This MOONEYES Transporter Floor Mat Rug is a great way to spice up the floor of your home, garage, car or just about anywhere! Based off the original illustration design artwork by Hiro "WILDMAN" Ishii.